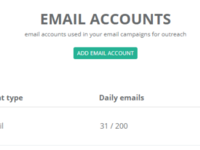 Boost email outreach on autopilot! 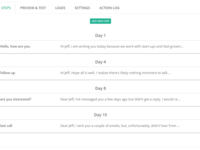 It often takes up to 9 follow-ups to get an answer to your cold email. Hotter makes your life easier by automating that flow. 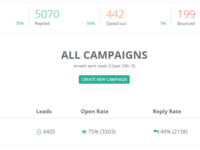 Outbound sales - scale sales outreach to the levels unachievable by humans alone. 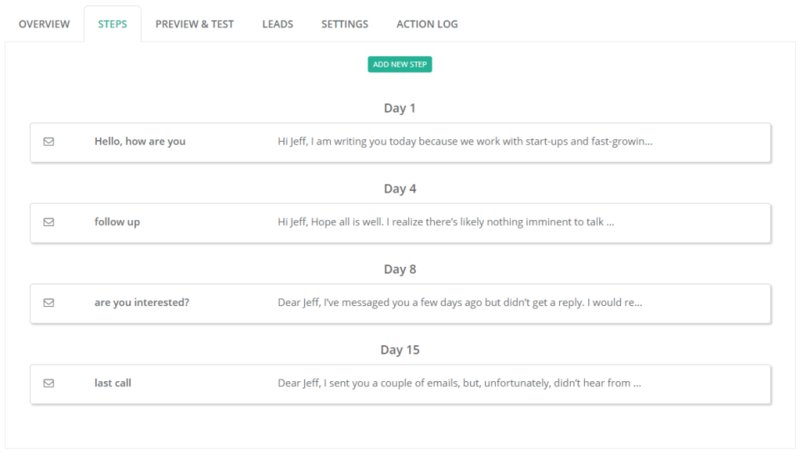 Inbound sales - automate lead follow-up to close more deals, faster. 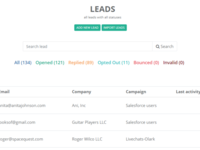 PR & Link-building - reach out to reporters, bloggers, and opinion leaders to promote content.